06:22 AM - Elizabeth Freer quoted winterminute in post Normal shedding behavior? 08:24 AM - Elizabeth Freer quoted winterminute in post New gecko owner, is this normal behavior? 03:39 AM - Elizabeth Freer quoted winterminute in post New gecko owner, is this normal behavior? 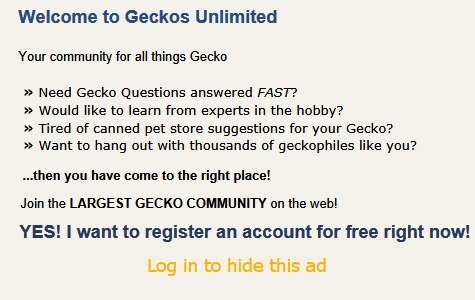 03:15 AM - Elizabeth Freer quoted winterminute in post New gecko owner, is this normal behavior?